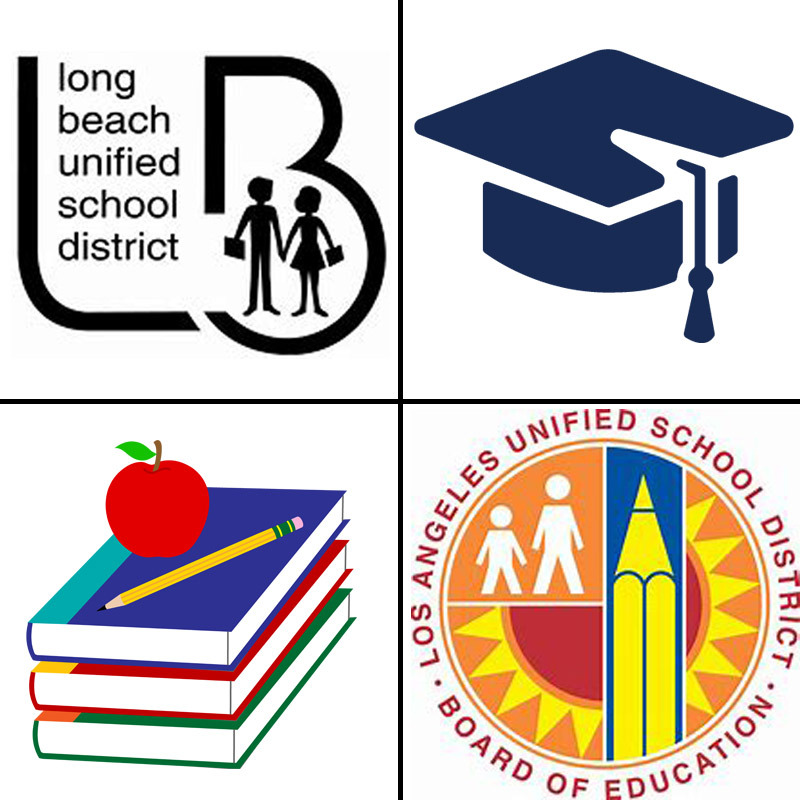 Owen Group was selected by LBUSD to provide compliance commissioning for 5 schools; Riley Elementary School (ES), MacArthur ES, Jordan HS, Long Beach, and Lindsey Academy MS. Led by Craig Newton, CxA, LEED AP BD+C, CEM, lead commissioning agent, Owen is responsible for validating LBUSD has a fully operational systems that meets their design expectations. The schools are in various stages of construction with some buildings being 30 years old. Owen has been selected by the LAUSD to provide commissioning services for 10 schools across the county. Owen will be providing commissioning services for Hamilton HS, Loyola ES, Paseo Del Rey Natural Science Magnet, Marina Del Rey Natural Science Magnet, Chatsworth HS, Sylmar HS, Apperson ES, Main Street ES, and Grover Cleveland HS. Our commissioning agents will review all components of specific buildings or campuses to verify that the components of these structures have been designed, installed, tested, operated, and maintained according to compliance standards. From this review the Owen team can identify structural and design issues and provide a list or recommended changes to meet requirements.